The sweatshirts are back from the screenprinting shop and look great. College finals are pretty important on the to do list so they come first followed by the last step on production Saturday. Orders will ship early next week and will arrive promptly before the holidays. If you had pre-ordered yours yet, head to www.massiveboardwear.com to secure your before they are gone! Thank you everyone for participating in the giveaway! We are pleased to announce Josh Panecki as the winner of the Snow is Coming Giveaway. He hooked us up with two pretty sweet Massive Creations so we're hooking him up with some pretty sweet gear. Our lucky runner ups are Adam Berthiaume and James Bain! Congrats guys! Be sure to DM us at @massivebw with your beanie color choice. Thank you to everyone else who participated. Every entry meant so much to us. Keep rocking the Massive Movement everyone. In an effort to aid those whose have been affected by Hurricane Sandy, we will be releasing a product later this week where 100% profit goes to relief efforts. In addition to this item, we are in the process of planning an event in which those profits will be donated as well. More details to come. This is a very difficult time for many of our neighbors and we thrive off giving back to those who have supported the Movement all along. Spread the word! Here it is! The Snow is Coming Contest. Well folks, the upcoming winter season is slowly approaching and mountains everywhere are getting ready. I hope everyone is excited to get their shred on soon cause this season has been predicted to be a good one! 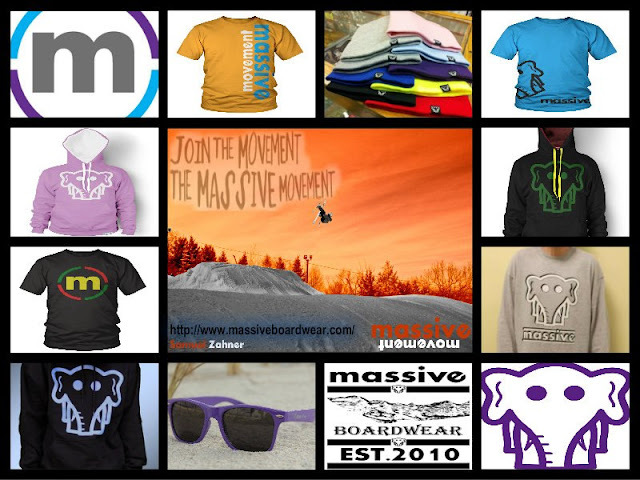 On behalf of the Massive Crew, we have decided to do a small pre-winter giveaway. 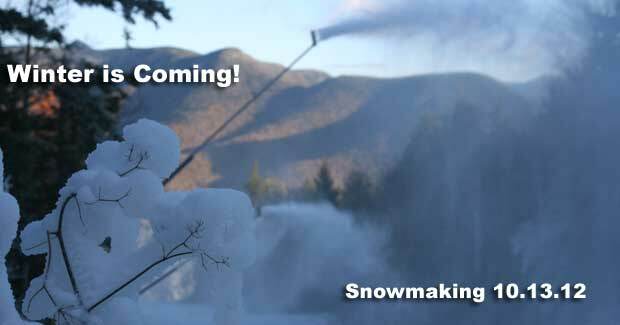 We are getting a little excited due to the recent snowmaking at the surrounding mountains and we would like to give away Massive Gear to 3 lucky winners! One Grand Prize Winner will receive a Massive Beanie and Long Sleeve Shirt to get you in the spirit of winter along with some die-cuts to help you spread the Massive Movement. Two Second Place Winners will receive a Massive Beanie each to keep their heads warm this winter along with some die-cuts to help you spread the Massive Movement. Winners will be chosen at random and you can enter an unlimited number of times. Giveaway ends November 9th at 5pm EST. Submission must be submitted to tomorrow's blogpost NO LATER than 5pm the day mentioned above! 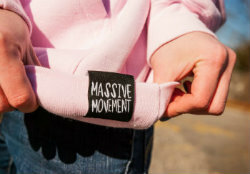 As always keep rockin' the Massive Movement! 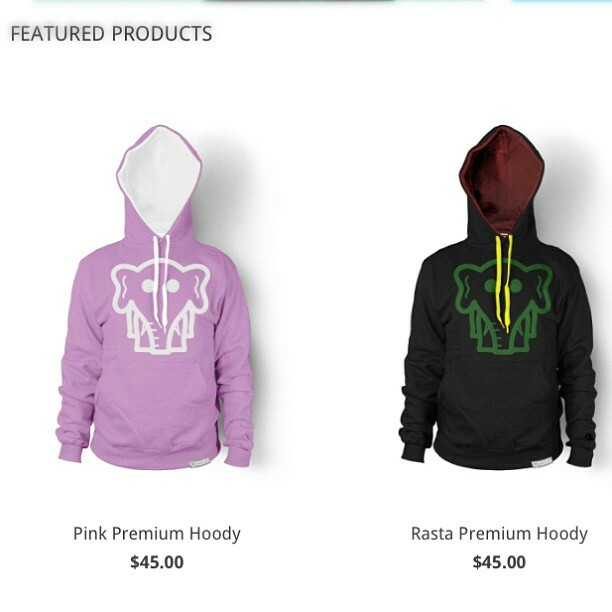 And don't forget to pre-order your Premium Hoody while you can! Premium sweatshirts are now available on the Massive Site. You can order them online as preorders. They will be delivered respectfully on arrival. Check out our first ever girl's hoody! Guys make sure to pick one up for your special lady.